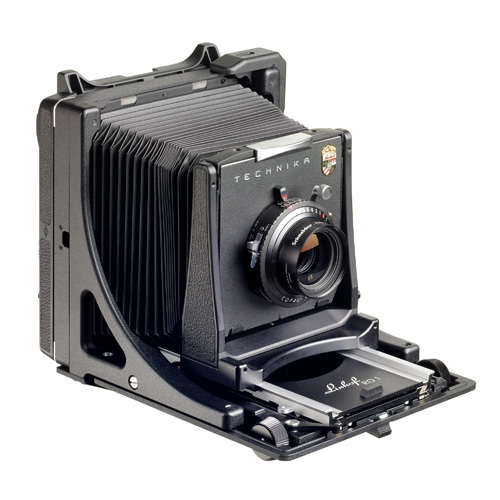 (001618) Increases the use of the Master Technika for digital imaging. 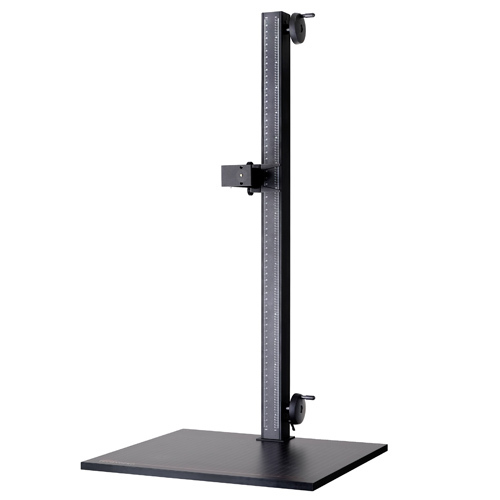 (003015) Solid repro column as desk device or with special steel table 003018. 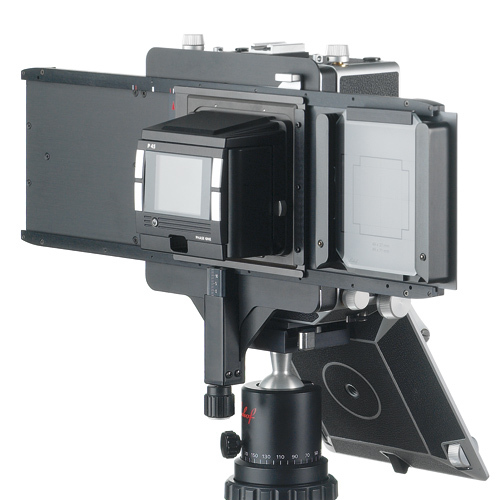 For medium or large format cameras with film or digital back. 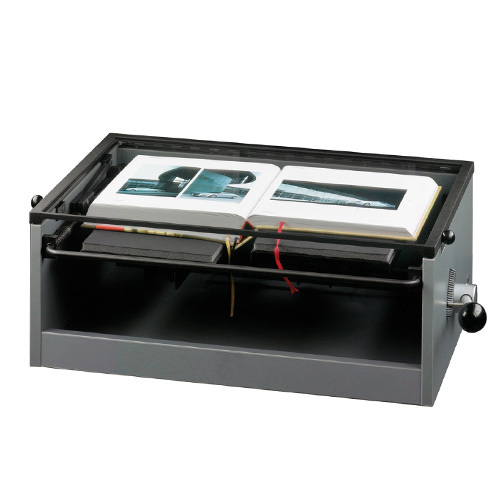 (003090) The Linhof Book Copying Easel automatically adjusts the position of the book.